"No matter your age, each Charm speaks to people in different ways. Think of your passions and go from there!" 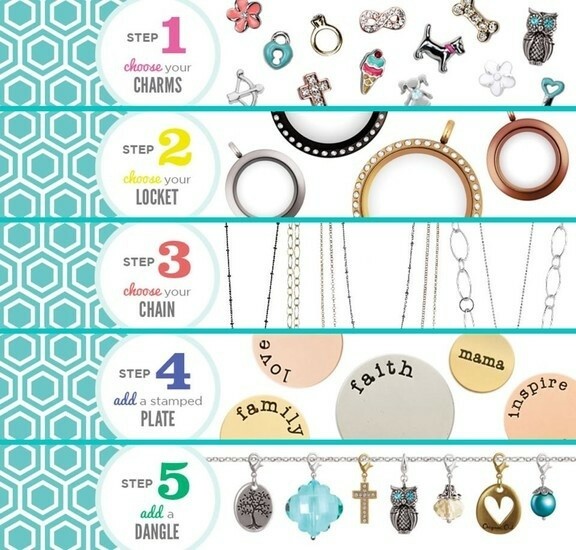 No worries if you can't make it by 6:30, Vanessa an Independent Designer with Origami Owl will be here till the end answering questions, creating lockets and taking orders. 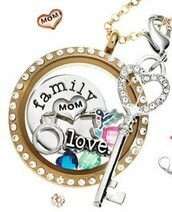 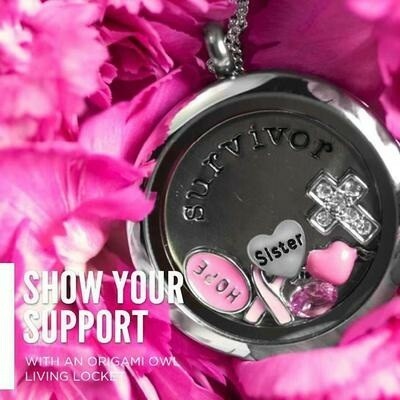 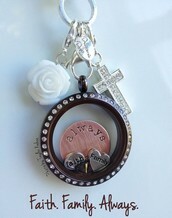 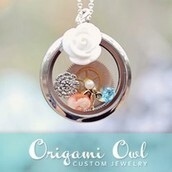 Visit SparkleMe.OrigamiOwl.com to check out the various styles available.